The story of a Mennonite turned Episcopal priest. I was raised in a Mennonite church in rural Pennsylvania that had strong evangelical and even some charismatic influences. Growing up in that church profoundly formed me. I learned that being a Christian is about discipleship, about following Jesus, and that it’s something that demands everything from me and impacts every corner of life. I learned to take the Bible very seriously. I learned the importance of community, and the centrality of concrete acts of service to the Christian life. And I had lots of really good potluck dinners! I started down “the Canterbury trail” while I was an undergraduate at Wheaton College. I started reading early Christian thinkers (especially Augustine of Hippo), and they started to shape the way I thought about the Church. And I also started worshipping at an Anglican church, and the depth and the beauty of the liturgy captivated me. When I told one friend who I hadn’t seen in several years that I was going to be a priest, he paused for a few moments, and then said, “Yes. This seems right.” That meant a lot. Fr. Christopher Yoder was ordained to the priesthood in 2015 in Dallas. 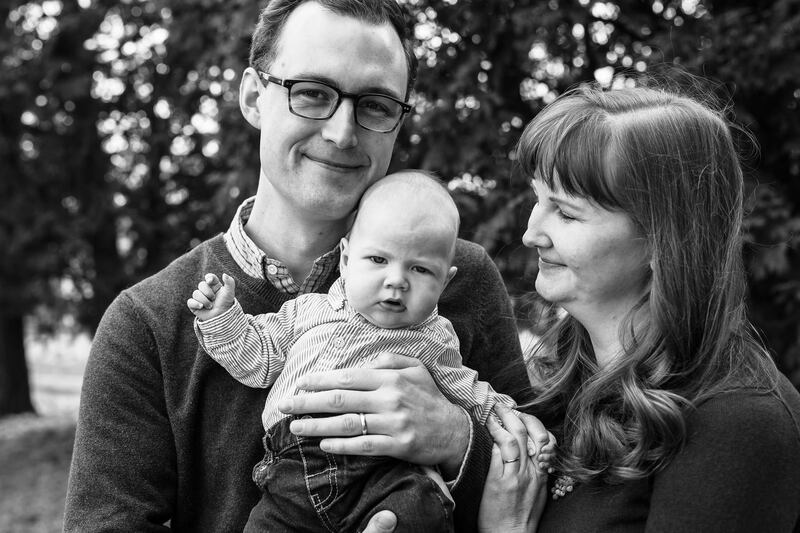 Today he serves as Assistant Rector at All Souls’ Episcopal Church in Oklahoma City, where he lives with wife, Audra, and son, Peter.